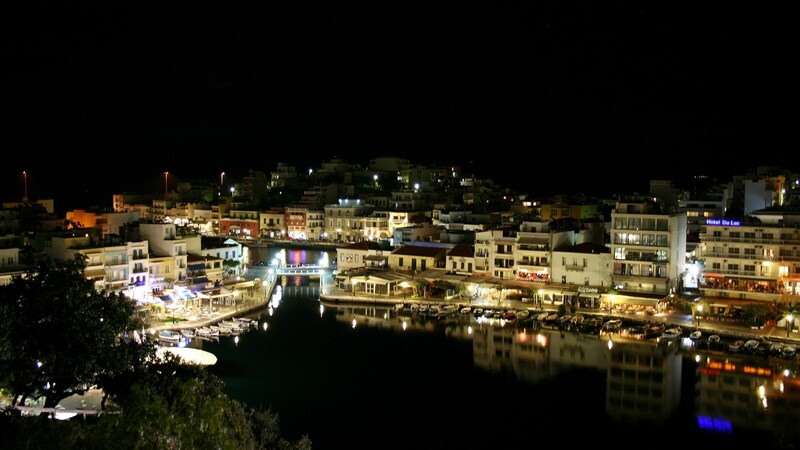 Agios Nikolaos is situated to the east of Crete and is the capital of Lasithi Prefecture. 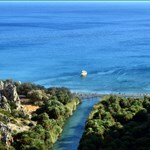 It is also a great place to experience the true Cretan hospitality. This small city is both beautiful and small enough to truly get to know the local feel and its’ hospitality. Agios Nikolaos is very cosmopolitan during the summer months, yet it’s able to remain local and friendly at the same time. Maybe this is why it manages to draw repeat visitors, year after year. 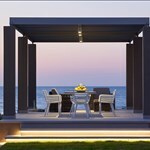 It could also be the many tavernas and restaurants offering Cretan food, delicious local wine and a friendly atmosphere. The city’s harbor is the place to enjoy colorful shops, bars, traditional restaurants and narrow streets. A visit to Agios Nikolaos would however, not be complete without exploring the amazing beaches around, from small coves to long sandy beaches. Tip: Spend some time to explore the city to see the amazing old buildings, churches and architecture. 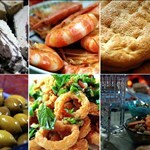 Move slowly, eat well and enjoy the Cretan hospitality.